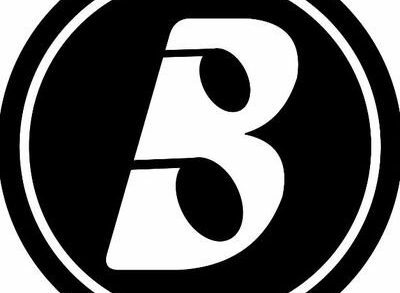 Boomplay, a Lagos, Nigeria-based music streaming service, raised $20m in Series A funding. 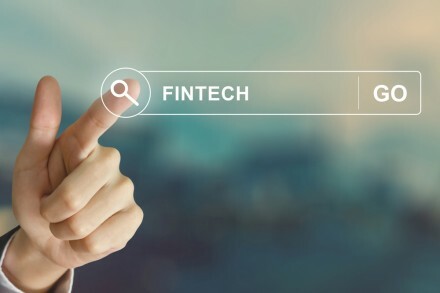 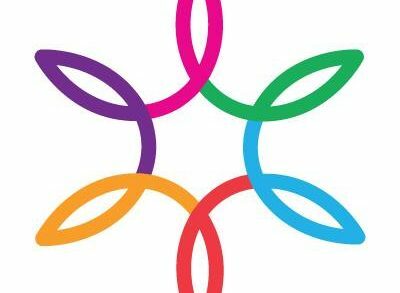 One Finance Limited (OneFi), a consumer lending platform provider, acquired Amplified Payments Ltd (Amplify), a Lagos, Nigeria-based fintech company that builds and facilitates payment solutions and digital financial transactions. 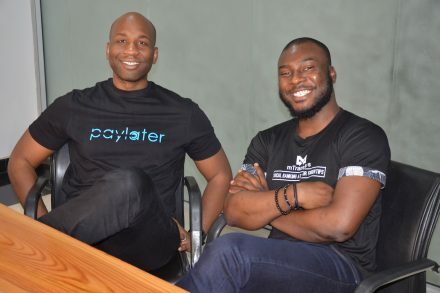 TeamApt, a Lagos, Nigeria-based fintech company that provides digital solutions and payment infrastructure for Africa, closed on a $5.5M Series A funding. 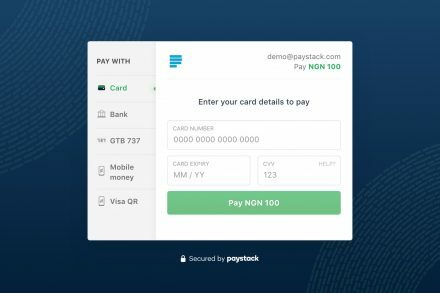 Paystack, a Lagos, Nigeria-based payments company, raised $8m in Series A funding. 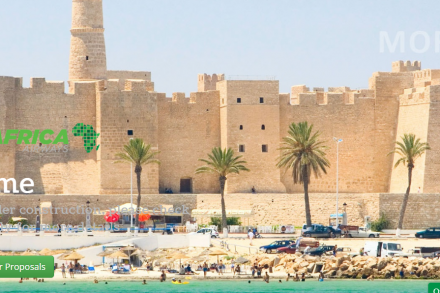 Green Africa Airways, a Lagos, Nigeria-based airline company, completed a Series A financing round of undisclosed amount. 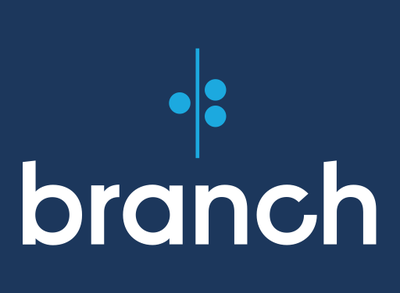 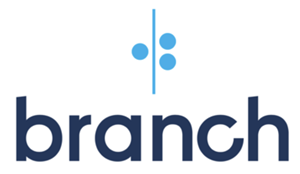 Branch International, a San Francisco, CA-based mobile branchless bank for emerging markets, raised $70m in Series B debt and equity funding. 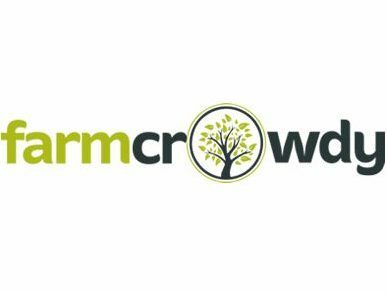 Farmcrowdy, a Lagos, Nigeria-based digital agriculture platform, secured $1m in seed funding. 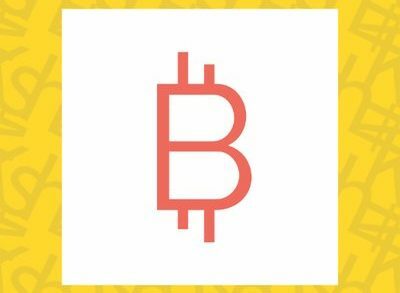 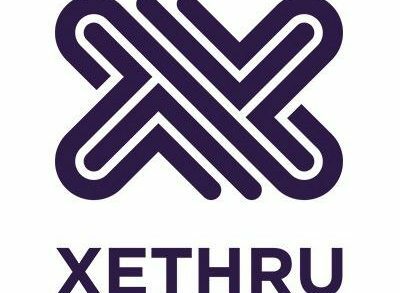 BitPesa, a blockchain payments platform for Africa, raised a new funding as a follow-up to its Series A round. 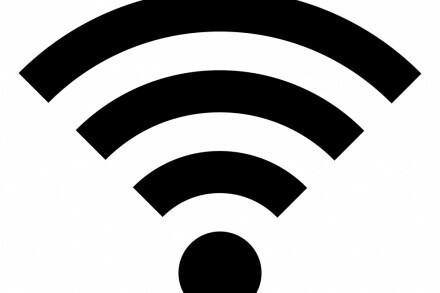 Tizeti, a Menlo Park, CA and Lagos, Nigeria based broadband internet startup, closed a $2.1m seed funding. 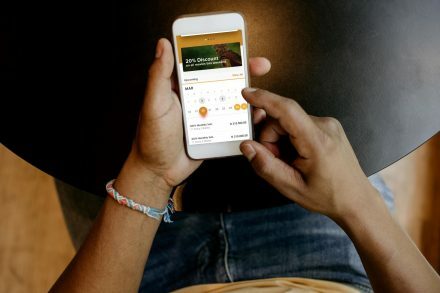 Tizeti Inc., a Menlo Park, CA and Lagos, Nigeria based broadband internet startup, raised a venture capital funding round from Zeno Ventures. 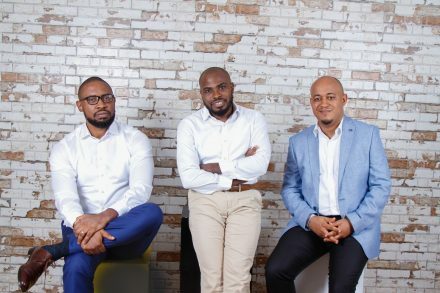 Lidya, a fintech platform based in Nigeria, closed a US$1.25m seed funding round.